Minimalist WordPress themes are able to revitalize the web-site look. Visitors will soon become fans of your blog and will share your posts throughout the Web. But why are minimalist templates so cool? The first thing is they keep your blog simple – in all senses. 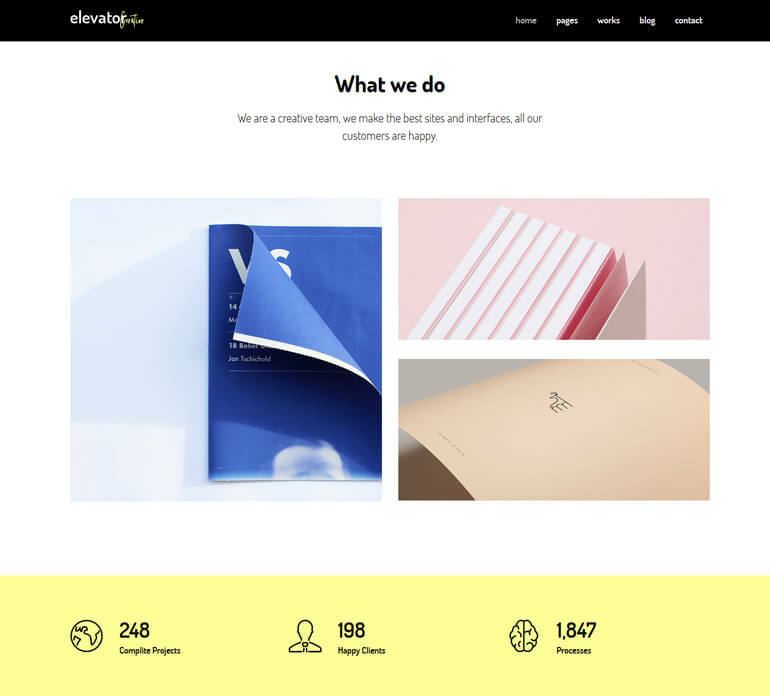 There are still numerous other significant reasons why applying minimalist WordPress themes is decent for your blog, web-studio or online shop. It’s time now to consider 3 key factors that will persuade you choose minimalist themes when creating your WordPress-based site. When you get rid of all the mentioned litter every page of your blog will load faster. It is essential for visitors that have a slow internet connection and they will surely be grateful for your minimalist theme. Let’s have a look at our Aurora theme. Though it is a “SPA & Beauty” category, it’s a comfortable minimalistic theme that can be easily adapted for other needs. Written in HTML5 & CSS3 Code it is perfectly optimized and SEO-friendly. That’s why it is celled fully responsive and is common for different clients. People that are common with using old computers, netbooks and first generation smart-phones or tablets will get the picture as fast as their web-provider allows without taking care of processor performance. Visitors hate slowly-loading sites and they may even leave instead of waiting it finishes loading. That’s why minimalist WordPress themes will keep your blog first in such cases. Clean and simple design of minimalist templates makes your blog look better and its visitors feel better than surfing complex designs with heavy elements. We must admit that some complex themes look great but it is rather difficult for administrators to customize them compared to a minimalist theme. Loading up and managing a minimalist theme for WordPress is as easy as 1-2-3. That is the reason you should try it to impress visitors with a simple beauty of the web-site. The Proffy theme illustrates that well enough. It is comfortable for looking at the products/services samples, reading about its creators and admiring numerous Clients & Friends. Minimalist WordPress themes are not obstructed by unnecessary information, so visitors will be able to find important text, videos and photos without any problem. A good example is the Elevator theme. 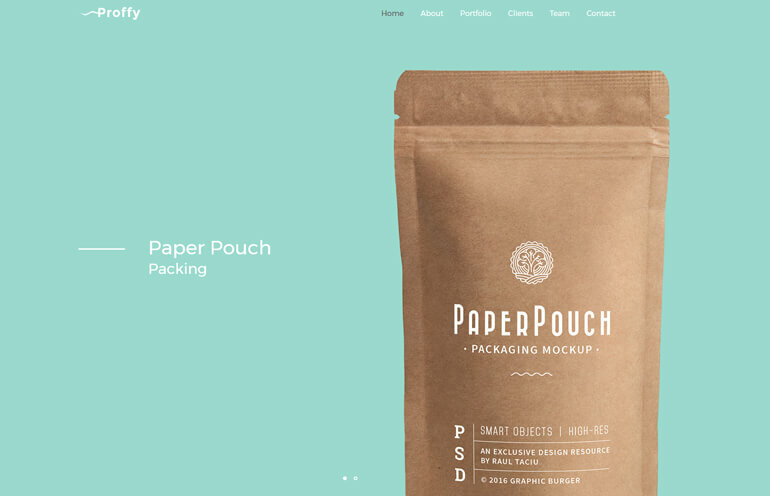 It was first created for a creative agency and is extremely minimalistic. Elevator theme perfectly fits the needs of every blogger that wants to show the power of the photo, not only the words. Visitors will stay longer (and they do in fact) while surfing new images and stories – and the goal is achieved!